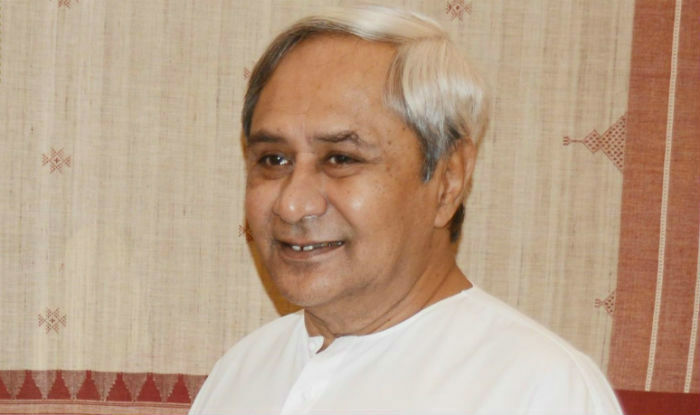 Bhubaneswar: The Odisha Chief Minister Naveen Patnaik has welcomed the recently launched PM-KISAN scheme by the central government for augmenting the income of farmers by providing income support with 100 per cent funding by the Government of India. However, he has requested Prime Minister Narendra Modi to include landless labourers, share croppers and vulnerable agricultural households under the flagship program of PM-KISAN. “In order to make the PM-KISAN scheme more inclusive, I would strongly request you to kindly consider the inclusion of landless labourers, share croppers and vulnerable agricultural households under the PM-KISAN,” Patnaik wrote to the Prime Minister. Chief Minister’s letter to Mr.Modi came few days after the Union Government sought cooperation of the State Government for effective implementation of the Pradhan Mantri Kisan Samman Nidhi (PM-KISAN) scheme. Under the PM-KISAN scheme, completely funded by the Centre, the beneficiaries – small and marginal farmers – will get Rs 6,000 per annum across the country having cultivable holding of up to 2 hectare. Mr.Patnaik has welcomed the Centre’s PM-KISAN scheme for augmenting the income of farmers by providing income support with 100 per cent funding by the Government of India.